Scottish employers are becoming more and more pessimistic about the nations job prospects, according to new research. The news has been announced by Manpower, who said that there is a growing north-south divide across the whole of the UK. The research by the recruitment company has shown that on a national level, firms are largely optimistic about the future. In Scotland however, this sentiment was on the whole negative, leaving Manpower to suggest the country is facing “bleaker times” for employment. There were some bright spots, however. Vacancies within the finance and service sector – including call centres – continued to increase. 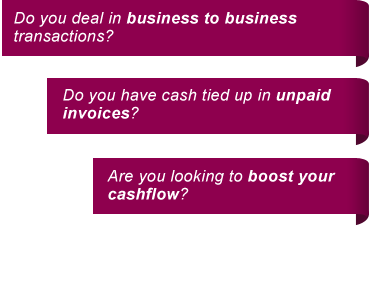 Other companies are also able to take, retain and recruit newer members of staff using invoice factoring to boost cashflow. On the whole though, the landscape is challenging for those looking for staff, with greater interrogation of qualifications, experience and personalities likely. Responding to the survey, the national average of confidence for hiring new staff was 5 per cent, with the Midlands enjoying the strongest level of 12 per cent. In Scotland though, the confidence dipped significantly to minus 6 per cent. The only other negative result was seen in Wales. The results also showed that larger companies were more optimistic than SMEs.